The period between 1860 and the beginning of World War I is today considered a highpoint of European and especially French ceramics. Proper names and town names like Palissy, Oiron, Imari or Isnik refer respectively to the variety of European precedents while the impulses from foreign cultures including styles like Orientalism, Japonism and Art Nouveau show the influence of these impulses, with terms like Barbotine, Pâte-sur-pâte, Email mat velouté, Grès tendre or crystalline glaze indicating the multitude of new techniques. 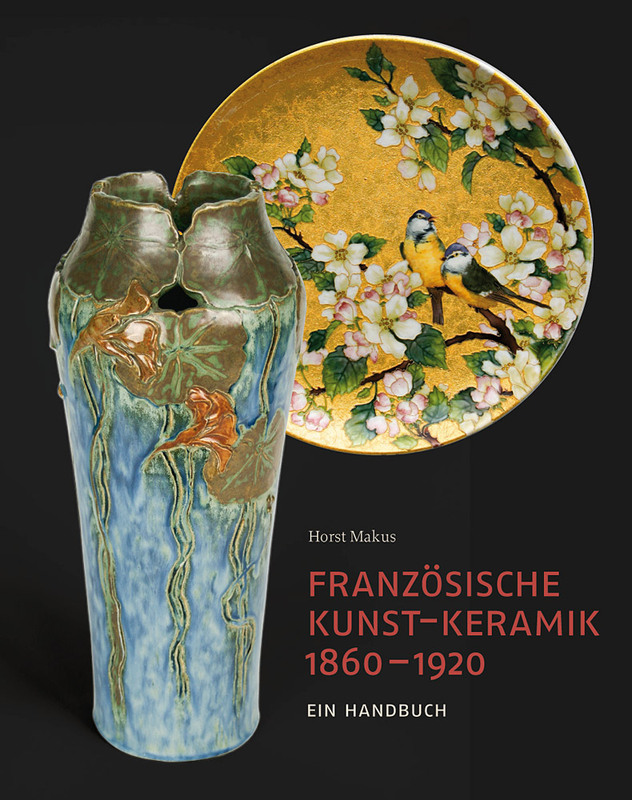 The overview in the introduction for this manual for French ceramic art from 1860 to 1920 provides a summary of the artistic and technical development of styles in the second half of the 19th century to the highpoint of Art Nouveau, to the lingering echoes of Art Déco. 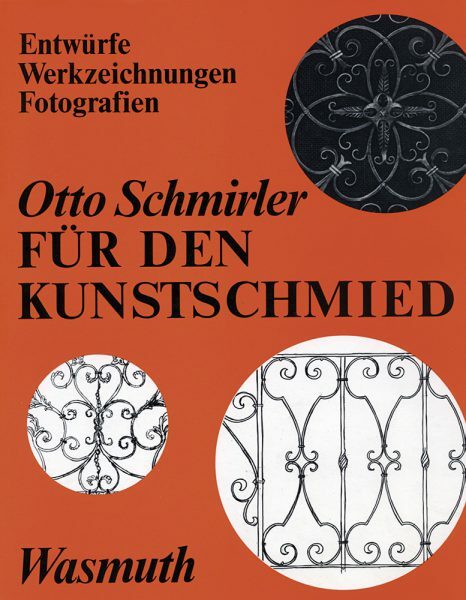 The main section contains more than 550 detailed alphabetically ordered biographical and work history essays about the ceramicists, their colleagues, the painters and sculptors responsible for design, histories of the workshops, factories and manufacturing facilities, as well as information about galleries and trading firms, exhibitions and salons. A list of the almost one hundred important technical terms, precisely defined, is included along with approximately 1200 color illustrations of works and historical photos. The term ceramic art is to be comprehensively understood. Larger manufacturers who have been frequently neglected or omitted entirely in the literature to date, like Manufacture de Porcelaine Charles Pillivuyt or G.D.V. Bruère, are covered here. Irrespective of the period of time defined by the title, manufacturers like Denert & Balichon, Méténier or the Faïencerie Héraldique de Pierrefonds are also extensively treated. These are the firms which popularized Art Nouveau and the designs which were looked down on by the critics well into the middle of the century. The reproduction of a Pierrefonds catalogue and the Denbac index of model numbers make possible a temporal ordering of most of the correspondingly marked objects. 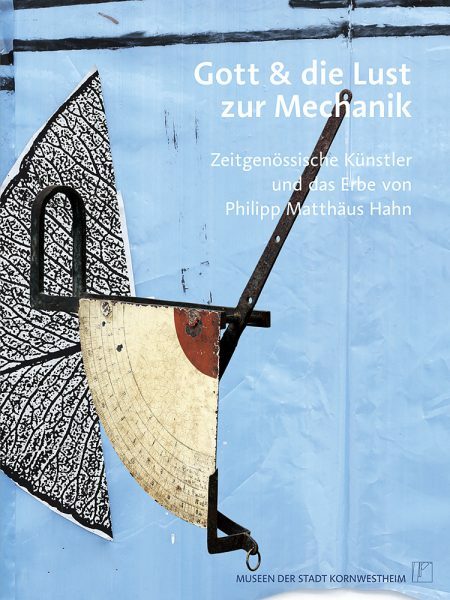 The book is more than a compendium of existing knowledge about the subject. It provides information unavailable until now about better known and not so well known names like Henri Amirault, Eugène Collinot, Théodore Deck, Edmond Lachenal, Clément Massier or Optat and Paul Milet. 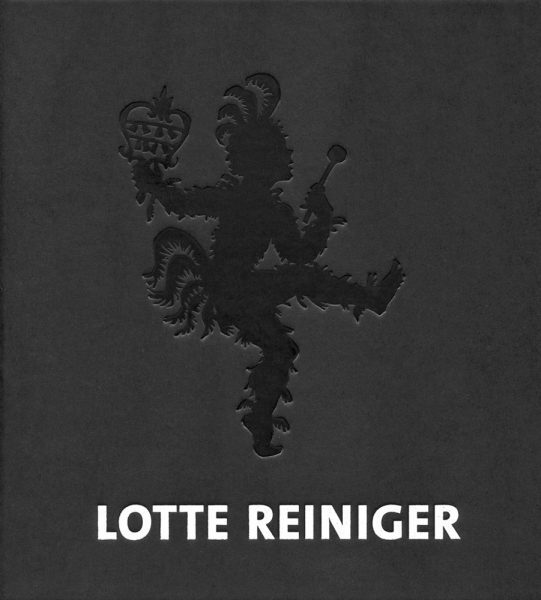 Then, there are the new insights, like the real name behind the pseudonym of Henry-Léon Robalbhen, the complete history of the Glatigny studio or the biography including exact life details about the secretive ceramicist and glass artist, Amédée de Caranza. Reproductions stemming from several public and private collections were made available for the extensive set of illustrations. In addition to new names, also less noticed or unfamiliar aspects of ceramic works of artists, workshops and factories, like Barbotine-works by Léon Pointu, stoneware with Japanese style overrun glaze by Clément Massier or works produced during the last years by the Théodore Deck firm are brought into a more appropriate focus by these illustrations. A compilation of brand names and signatures, and a bibliography round out the book. 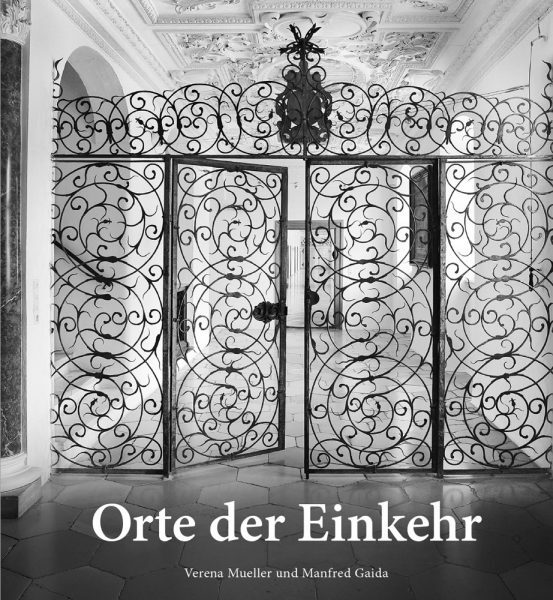 The book is for all those interested in the applied arts and especially historicist and Jugendstil ceramic art. 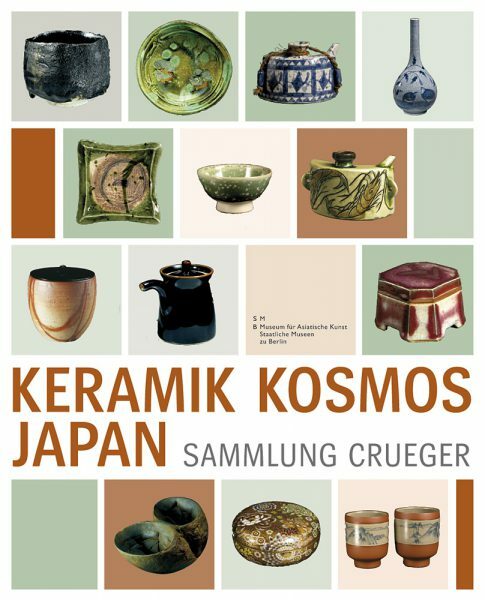 In addition to serving as a reference work for scientists, the wealth of new biographical data and company histories, the information about ceramic technique at the time, and the classification and temporal assignment of the objects also make the book a must for collectors and connoisseurs.